Primer: Why are there unions in the federal government anyway? Anyone? 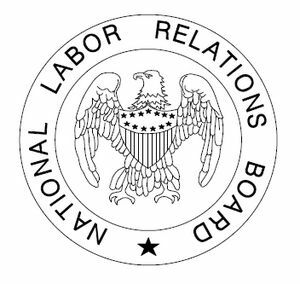 The terms of regotiated contracts would be overseen by a new Labor Relations Working Group, which the EO orders OPM to establish.